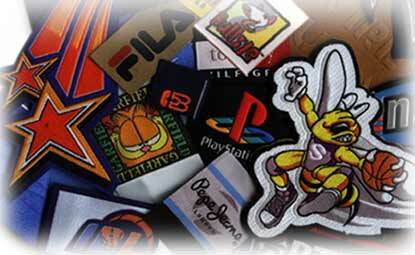 From clothing labels to custom woven labels, ITCLabels.com can do it! We offer high quality fabric labels and garment labels at very competitive prices; speedy delivery, low minimums & an in-house art department. If you need custom printed labels or garment tags, see ITCLabels.com first.